Born 1973 in London. She studied composition with Richard Barrett, electronic music at the Koninklijk Conservatorium in The Hague and received a Master degree from Columbia University/New York in 2001. Her recent work includes pieces for chamber ensemble, orchestra and installation and is characterized by its interest in recorded media and the interplay between the audio and visual. She has taught composition at City University London, The Royal Academy of Music in Aarhus and at the 2014 edition of the Darmstadt Summer Course for New Music. 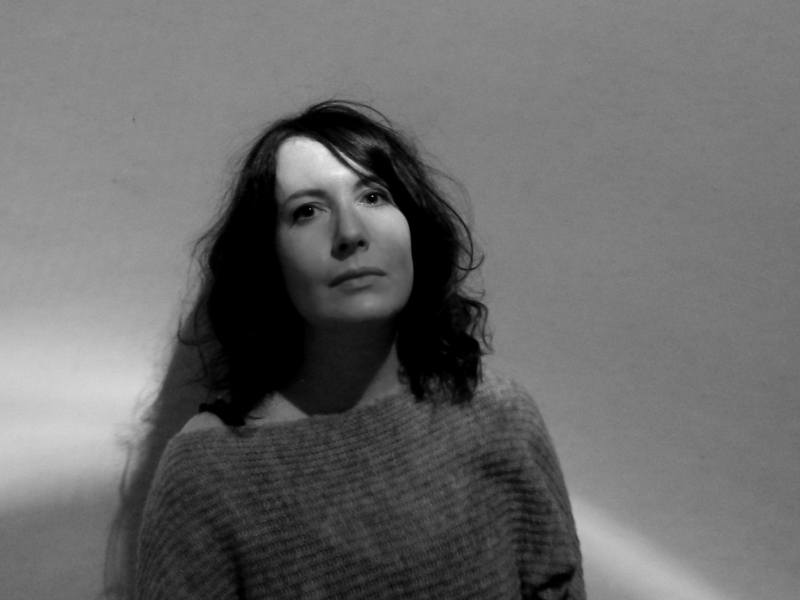 Joanna is also active as a curator, running Ensemble Plus-Minus together with composer Matthew Shlomowitz and acting as the guest programmer at the 2010 SPOR Festival in Denmark, as well as at the 2015 edition of the BBC Radio 3 Cut and Splice Festival. In 2016 she was a guest of the DAAD Artists-in-Berlin Program.